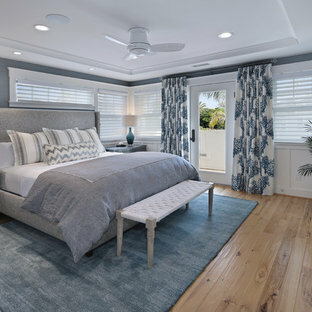 Whether you want inspiration for planning a san diego bedroom remodel or are building a designer bedroom from scratch, Houzz has 9,868 pictures from the best designers, decorators, and architects in the country, including SB Builders & Construction Inc. and Art Masonry Inc.. Look through san diego photos in different colors and styles and when you find a design that inspires you, save it to an Ideabook or contact the Pro who made it happen to see what kind of san diego bedroom design ideas they have for your home. 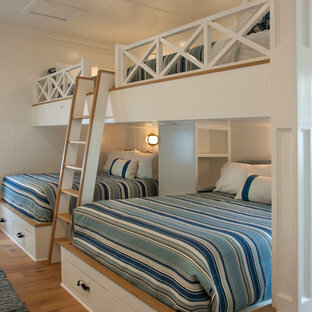 Explore the beautiful san diego bedroom ideas photo gallery and find out exactly why Houzz is the best experience for home renovation and design. Stringless up to 5', Motorized, Sheer, Blackout or Translucent. Top/Down Bottom/Up with 400 different European fabrics. Also called "plissee", these are made in Germany, exclusive to Fenstermann. We also provide Roman Shades, Panel Blinds, Cellular Shades, Wood Blinds, Roller Shades, Double Roller Shaeds, Natural Woven Shades, Exterior Shutters, and Custom Vertical Shades.